Guangzhou Zengcheng Boyang Hardware Factory has handled on the development ,produce and sales of metal zippers for about 14 years . 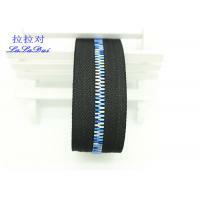 The main products are 3#,4#,5#,8# CE/OE/long chain metal zippers , and they are all customized . 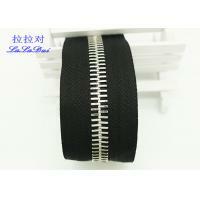 All the zippers can meet SGS test and Intertek test . Till now domestic market , Cambodia and Italy are our main market , also we have exported zippers to USA, Brunei , Sweden and Mexico. 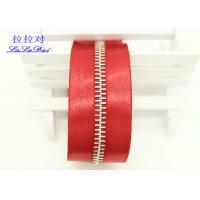 1, When you started the zippers production ? 2, When you started foreign trade ? In 2014, we started foreign trade on Alibaba, and in 2017, we have our own website for zippers sales . 3, What kinds of zippers you can offer ? 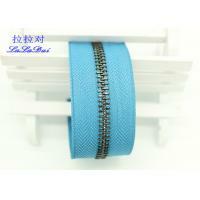 Closed metal zipper , jeans zipper , open end zipper, two way open end metal zippers , long chain metal zippers can be offered . 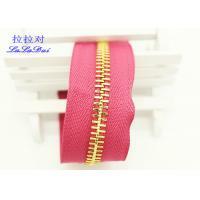 In one word , all kinds of metal zippers for garments , metal zippers for jeans and customized metal zippers for bags and shoes can be offered . 4, Which country you have exported ? Since 2014, our zippers have been exported to Cambodia , Vietnam , Italy , Sweden , Mexico, America , Canada, France , Brunei, England . Italy , Cambodia and Vietnam are the main market for foreign trade now . 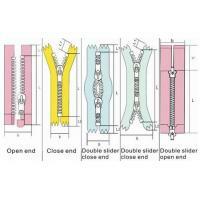 5, What kinds of zippers you have exported most ? 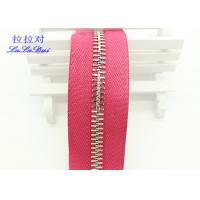 4.5 YG closed end brass zipper with cotton tape , open end zippers and long chain metal zippers are our hot sales for export. .6, If your zippers can mind some tests? 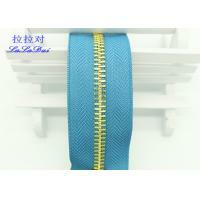 Yes , our zippers can mind the SGS test and Intertek test . 7, What is your advantage ? A: We just concentrade on metal zippers . 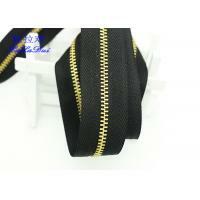 All our attention are paid on metal zippers to ensure the stable and good quality. B: No MOQ, just 15USD/color needed , when you need both small quantity and dying tape color. C: Free samples can be offered within 3-5 pcs . And other samples fee and will be refund in bulk order . 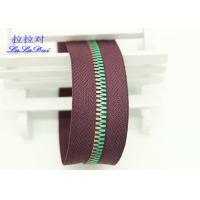 D: The develiry time is less than 15 days when the order quantity is around 200000 pcs . 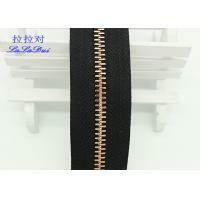 F: The price is absolutly better than other brand zippers , but same quality can be ensured .